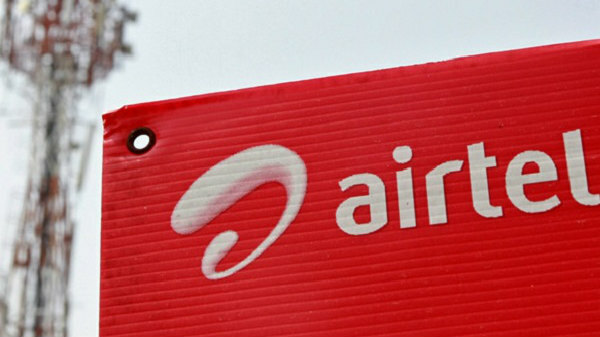 The 7-inch tablet market is getting exciting day-by-day, especially, in a market like India. Tablets are small sized computer devices which uses full blown processor, RAM, internal memory and rear-facing camera, among other features. This is how tech vendors with the help of their marketing team tempt consumers to buy ‘connected devices'. Now, if we say that the gap between a tablet device and existing personal computer has reduced to some extent, would you agree? But you have to believe us if you experience the Xolo Play Tegra Note tablet powered by NVIDIA Tegra 4 processor with your own eyes and hands. Priced at Rs. 17,999, the world's fastest 7-inch tablet (as claimed by Xolo), is definitely one of the best looking tablets available in the Indian market today. Popular domestic smartphone vendor, Xolo, aims to take over the mighty Nexus 7 (2013) with its Xolo Play Tegra Note. 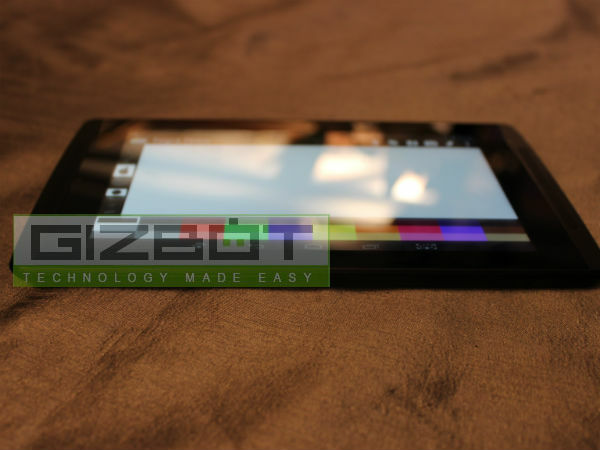 Before attending the Xolo Play Tegra Note launch event, which took place in New Delhi on December 16, GizBot was rather skeptical about the device. 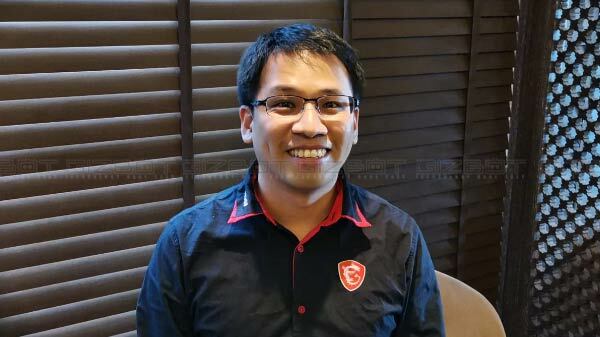 A lot of questions were bubbling in our mind in respect to processor, gaming performance and camera. 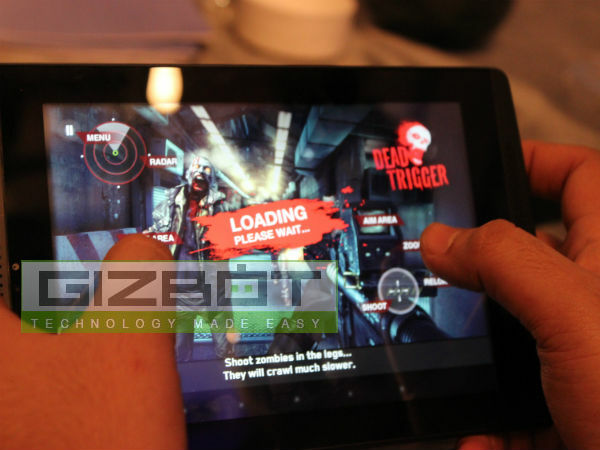 GizBot got a chance to experience the device at the press meet. 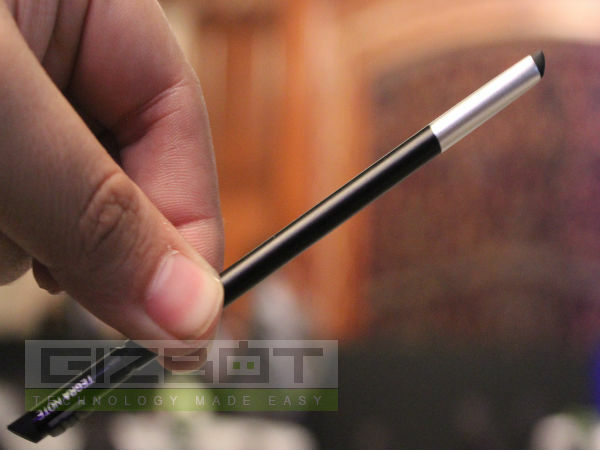 Here is our first hand encounter with the Xolo Play Tegra Note. Take a look! 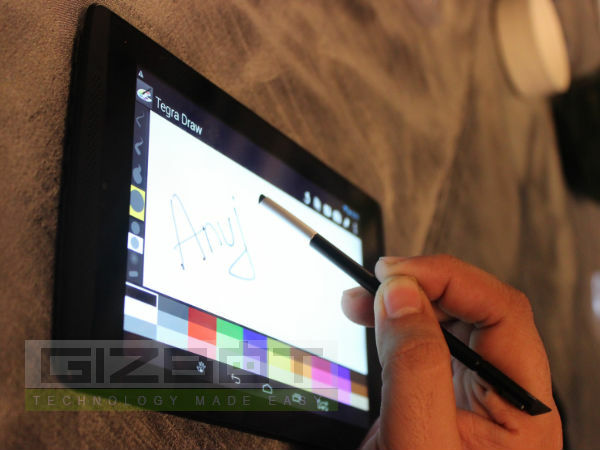 Meet the Xolo Play Tegra Note: a new 7-inch gaming tablet now available in India. This very tablet has been made in collaboration with Nvidia, a leader in visual computing and India's own domestic vendor-Xolo. 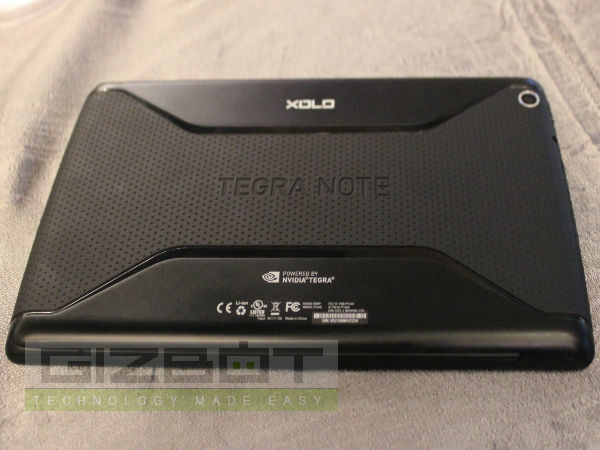 Xolo Play Tegra Note looks similar to NVIDIA's Tegra Note 7-inch Android tablet reference design in terms of features and specs. NVIDIA's Tegra 4(SoC) recently made available via the coming of NVIDIA's own branded SHEILD hand-held gaming console. 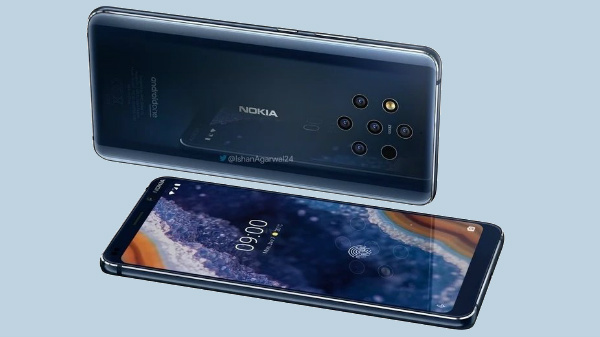 Since the Xolo Play Tegra Note is similar to NVIDIA's reference design model, it is obvious to find some of the ground breaking technologies found inside the table device.